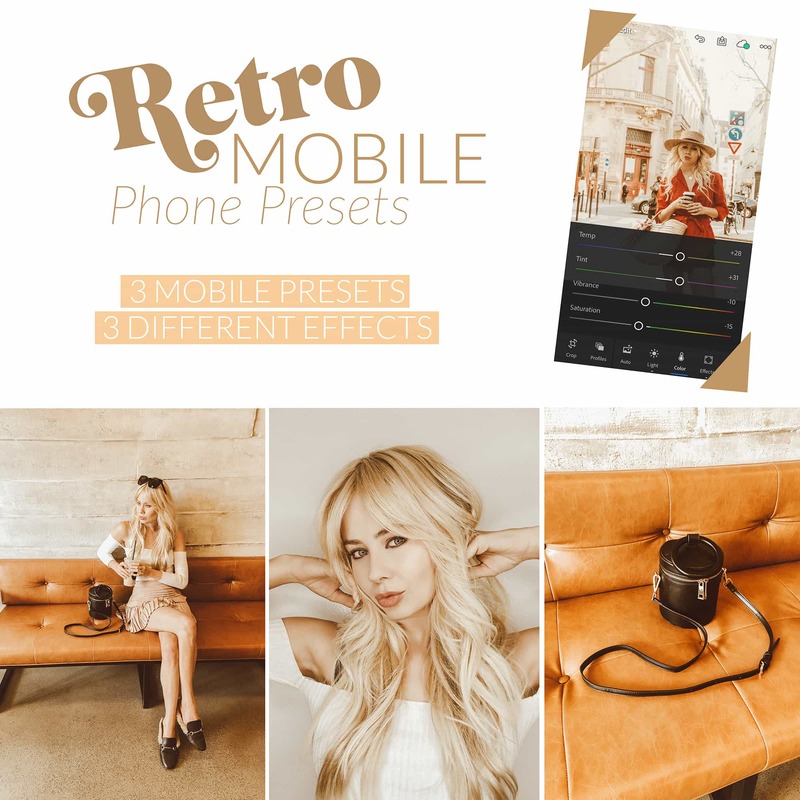 A pack of 3 Mobile Presets that create a warm, brown, faded tone to achieve that retro look! 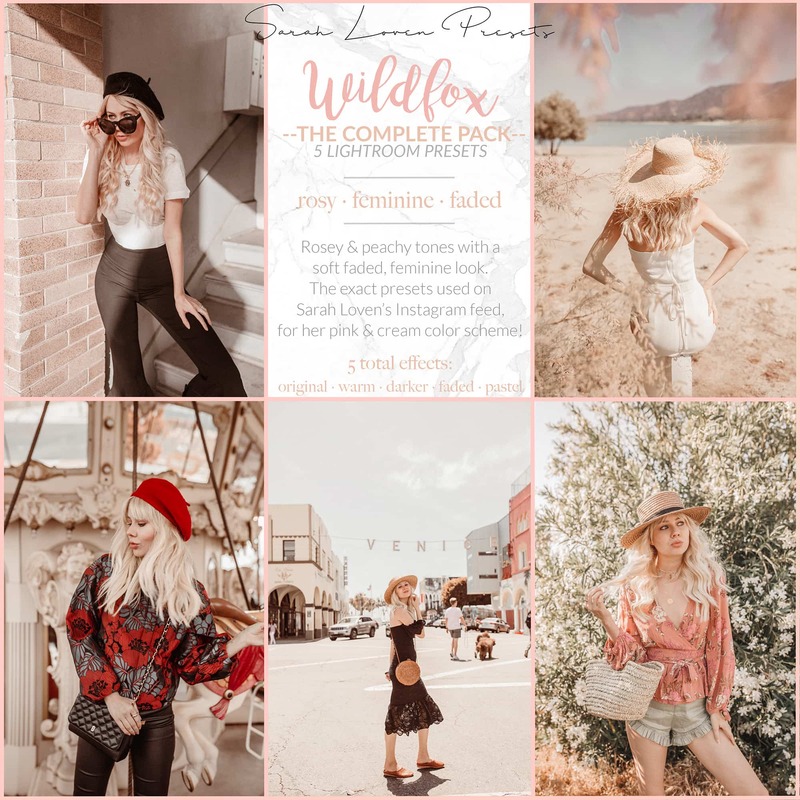 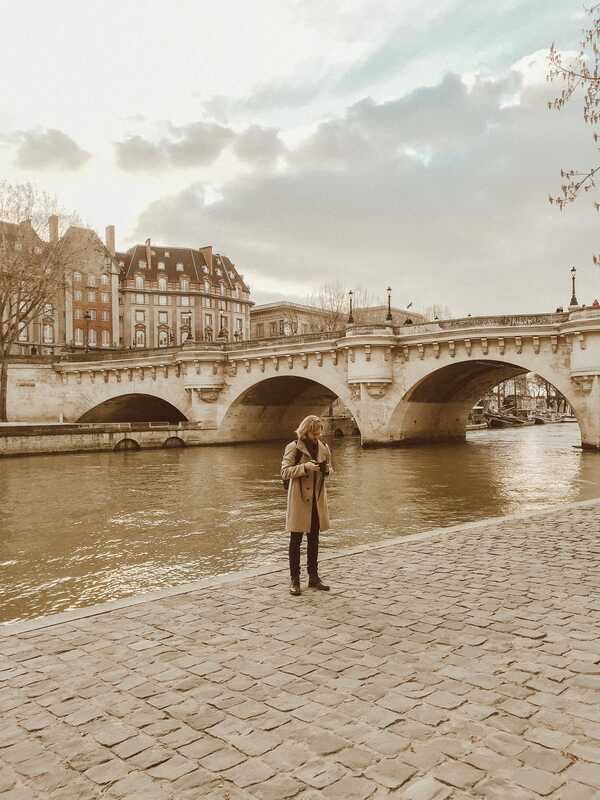 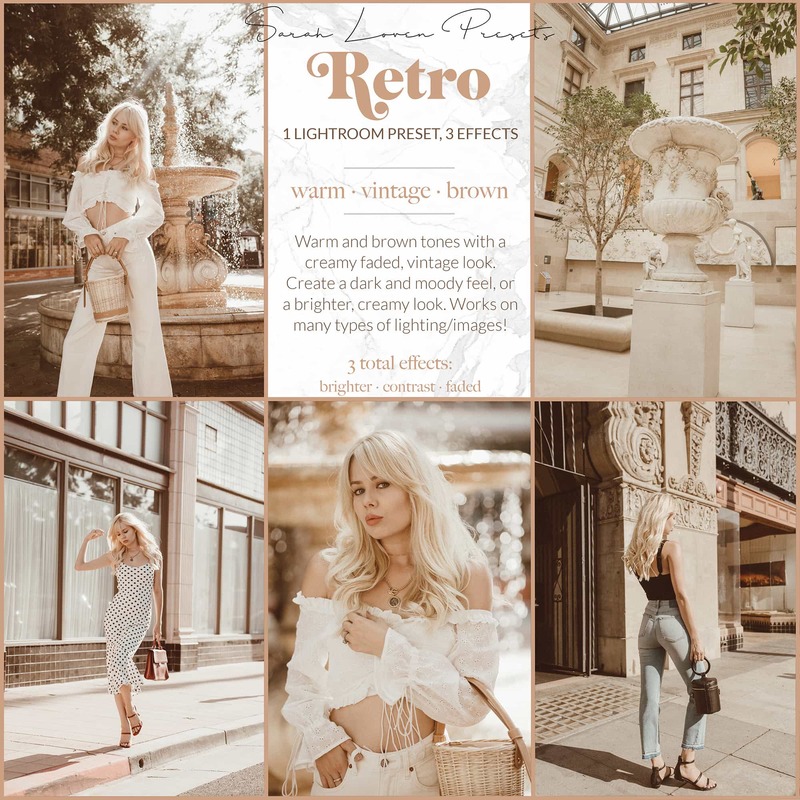 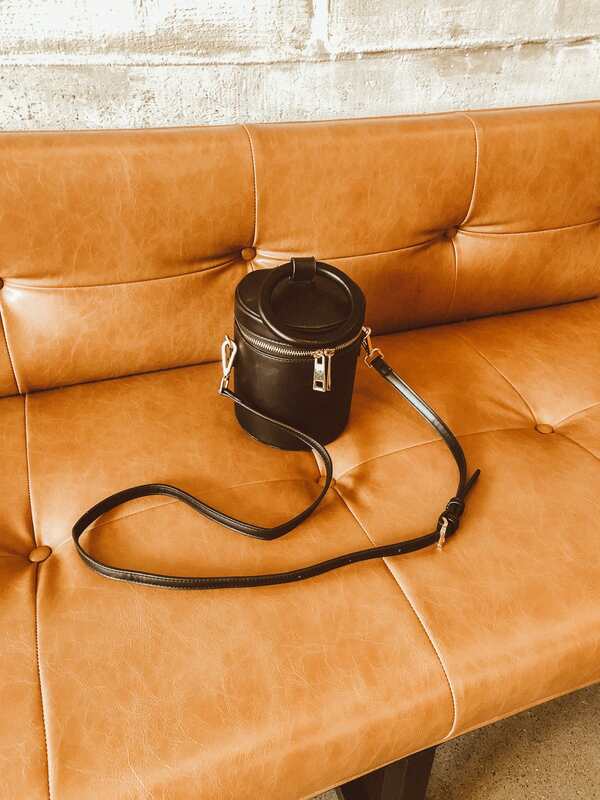 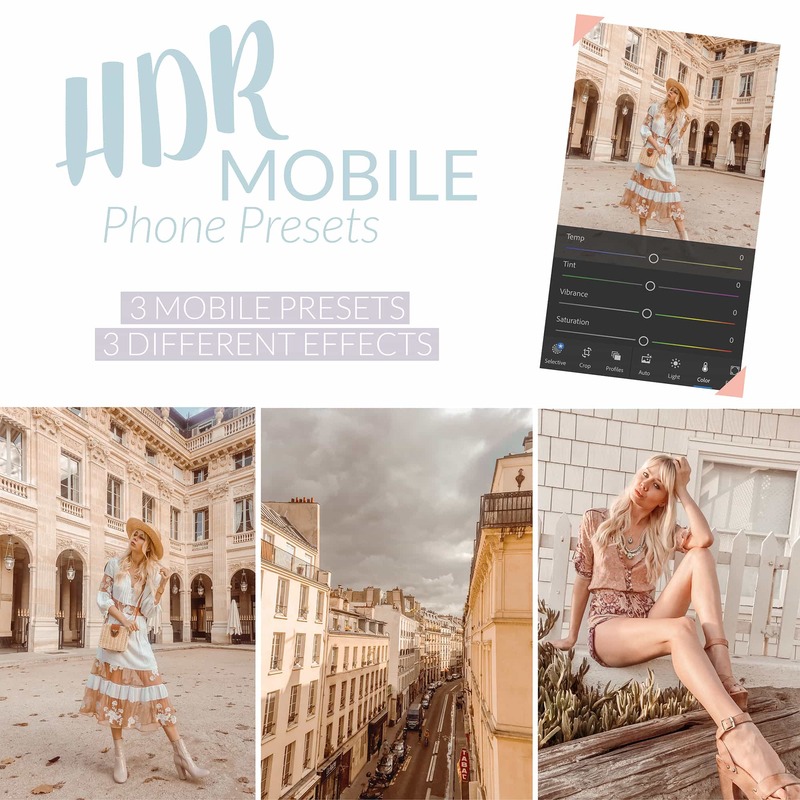 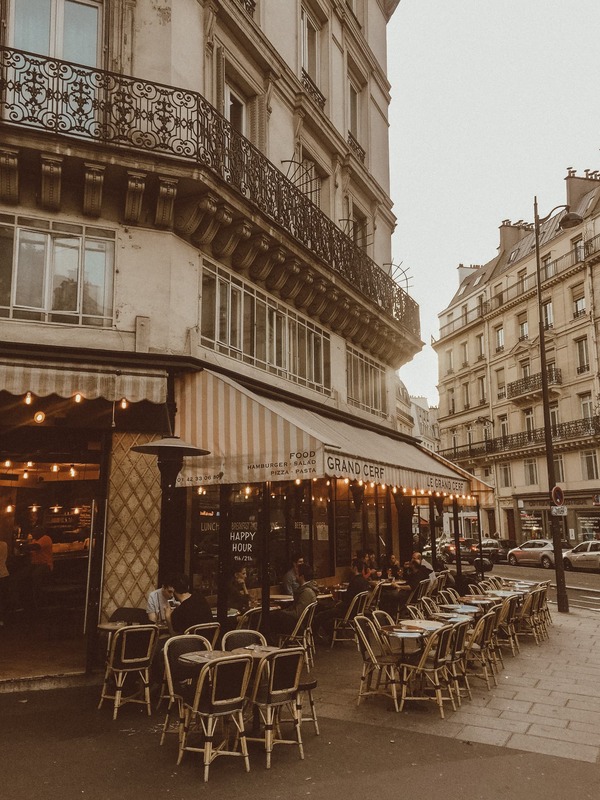 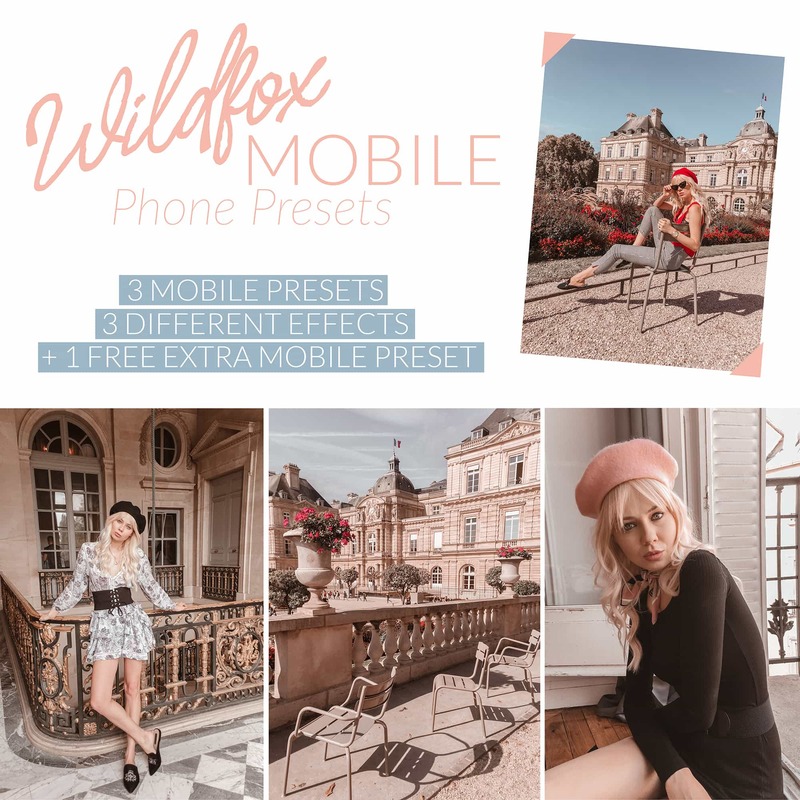 These presets are based off my Retro Desktop Presets, and have been reformulated to work on mobile phone photos! 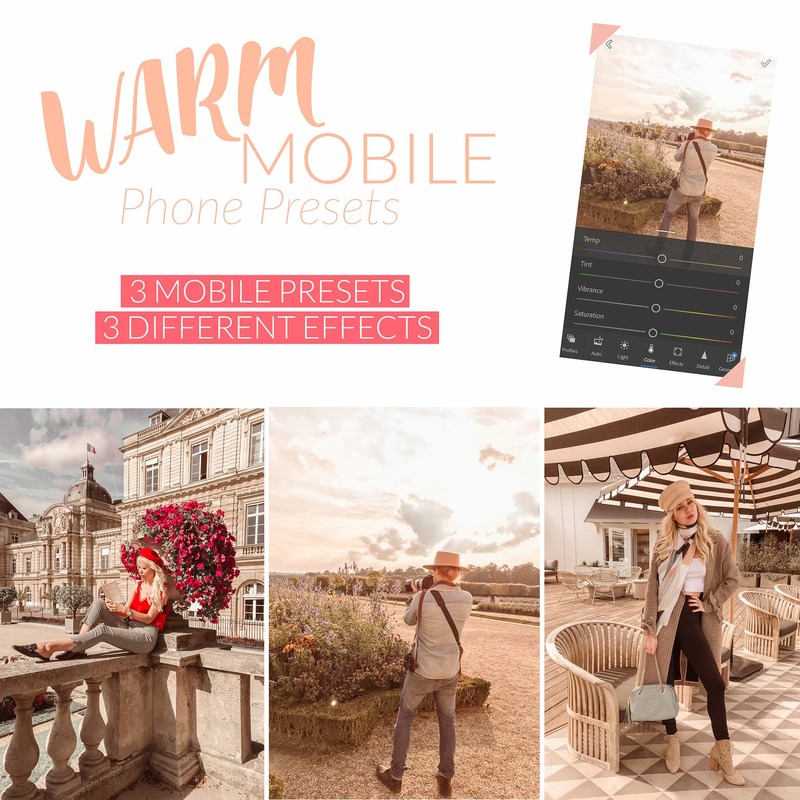 You only need the free Adobe Lightroom CC App on your phone to use the Presets, and a computer to download them.